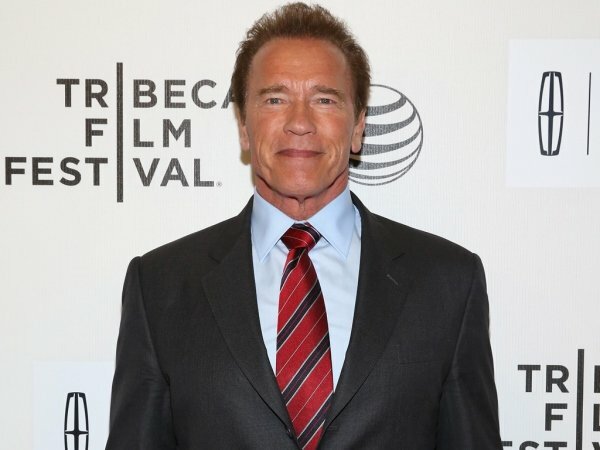 Arnold Schwarzenegger hates talking about his marriage breakdown. In 2011 the action hero admitted he had fathered a child with his housekeeper while married to Maria Shriver, resulting in their divorce. Last week he spoke about the situation with radio DJ Howard Stern, but it’s not something he relished doing. “I hate talking about it because I’ve moved on from that. I would rather talk about my movies and all the stuff in the future, but with Howard Stern it was a little different because I’ve not done his interview for, I think, 12 or 13 years. So it’s like we have to catch up with this new audience that is listening to him and we started by going back to the bodybuilding days and then bring it up to date – one of the things therefore was that problem in my personal life, so I talked about it briefly,” he explained to USA Today. During his talk with Howard, Arnold called the situation with Maria the biggest failure of his life. He admitted feeling disappointed with himself for screwing up, and it remains something he owns completely. “Clearly, as a husband I failed. Not in everything, but in one area. I would say as a human being I would not want to give myself a rating,” he added to USA Today. Although they are divorced, Arnold and Maria have remained on friendly terms for the sake of their children. They worked hard to get to that point, with Arnold previously admitting they had sought counselling for their marriage but it only made things worse. For the 67-year-old star, the future is all about learning from what happened and proving he is a new and changed man.